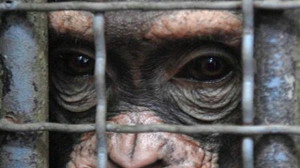 Introduction to Petition: My name is Brandon Wood and I’ve been trying to save chimpanzees from research ever since I learned how chimps are treated in labs when I was 9 years old. 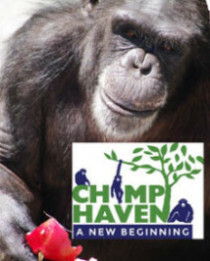 Now I’m 12, and I’m so excited that the National Institutes of Health is finally talking about ending experiments on chimpanzees. I’m really happy for the chimps owned by the government, but I can’t stop thinking about the hundreds of chimpanzees stuck in private labs for experiments paid for by drug companies like Merck.